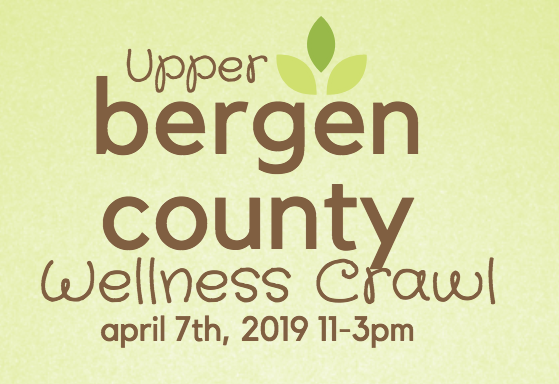 On April 7th, you have the opportunity to pop into participating wellness facilities for freebies, classes, mini-treatments, coupons, products and goodies, discounts on restaurants and more! 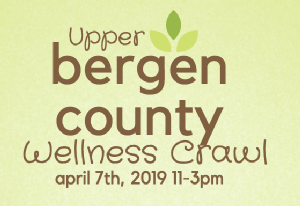 Participants must pre-purchase tickets and check in at the closest Wellness Station in their area to get a wristband, map and a few other goodies to kick off their day and opportunity to live their healthiest life! You are NOT limited to visit businesses only in your check in area but must check in at the location originally registered.